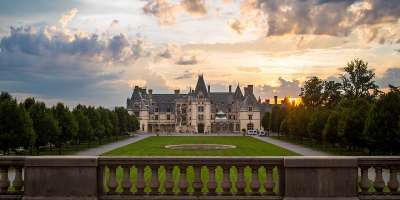 Best Biltmore Estate Events in 2018 in Asheville, N.C.
Biltmore, America’s largest home, is known for its elegance and incredible experiences. But, just wait until you see what’s in store for the estate in 2018. It’s a big year for Biltmore, with two large-scale, world-class exhibitions enhancing an already robust lineup of special events. February marks the beginning of an exhibition of the elaborate costumes worn by Leonardo DiCaprio, Kate Winslet and the cast of the Oscar winning film, Titanic. Then in May, Dale Chihuly brings his larger-than-life glass sculptures to Biltmore, where they will glimmer throughout the estate. These experiences have been added to the 2018 calendar, which already features beloved traditions such as Biltmore Blooms and Christmas at Biltmore. You won’t want to miss the opportunity to be a part of this unforgettable year at Biltmore. 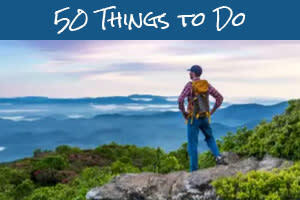 Now is a great time to plan your trip by utilizing our easy-to-use search to check room availability and rates at Asheville area accommodations. The first-of-its-kind exhibition showcasing fashion from the movie Titanic will include iconic costumes worn by Leonardo DiCaprio and Kate Winslet. This is the first large-scale exhibition of the costumes from the Oscar-winning film which just celebrated its 20th anniversary. You will have the chance to see more than 50 costumes placed throughout the house. 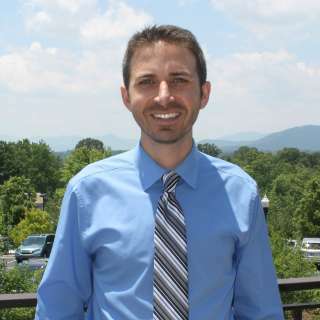 And, you will learn about the real life connection Biltmore’s George and Edith Vanderbilt had to the Titanic and the fateful, last-minute travel decision they made that altered history. 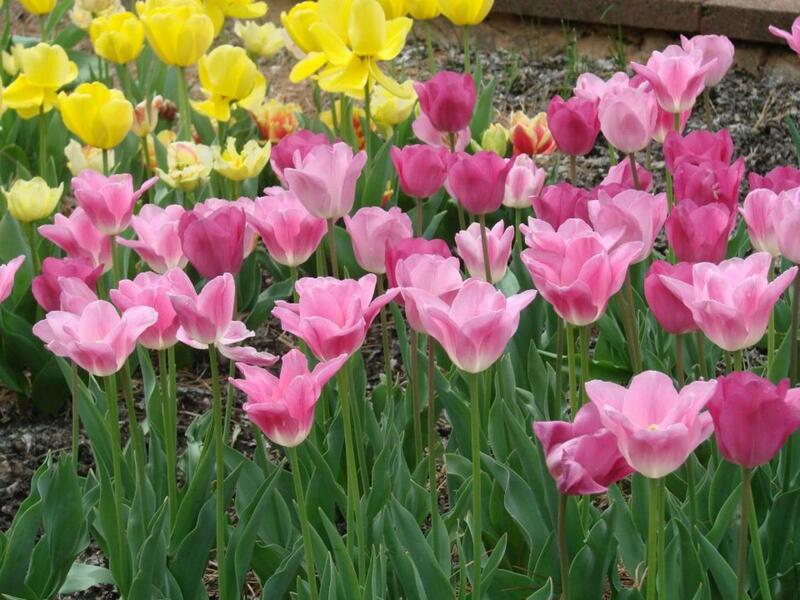 Welcome spring in style with more than 130,000 flowers blooming throughout the carefully-manicured gardens. The gardens at Biltmore were designed by Frederick Law Olmsted, who also designed New York’s Central Park. Orchids, daffodils, tulips and azaleas are among the stars of the show. 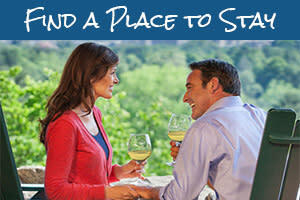 Meanwhile, Biltmore’s restaurants will feature special seasonal menu items and the winery will offer specialty tours. 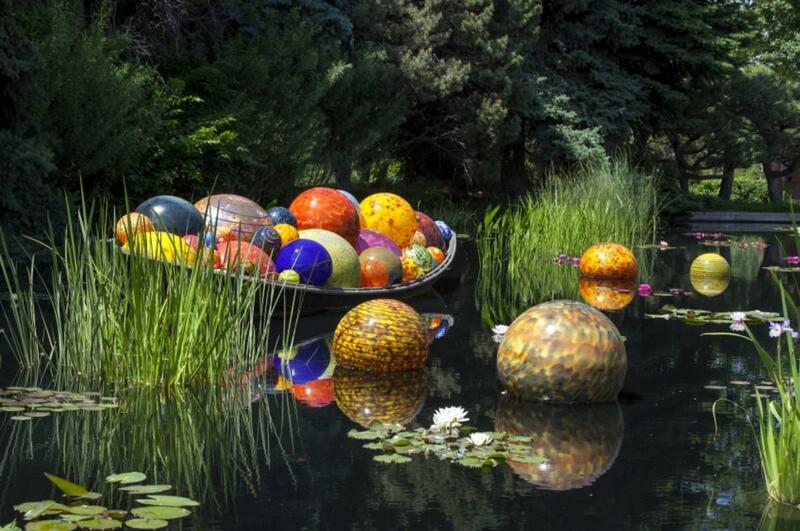 For the first time in North Carolina, the monumental glass sculptures of Dale Chihuly will be on large-scale exhibition. The glass sculptures will be set throughout areas of Biltmore House, gardens and grounds. As part of the exhibition, Biltmore will host a first-ever evening experience, Chihuly Nights, in the gardens that will offer views of the sculptures after dark. 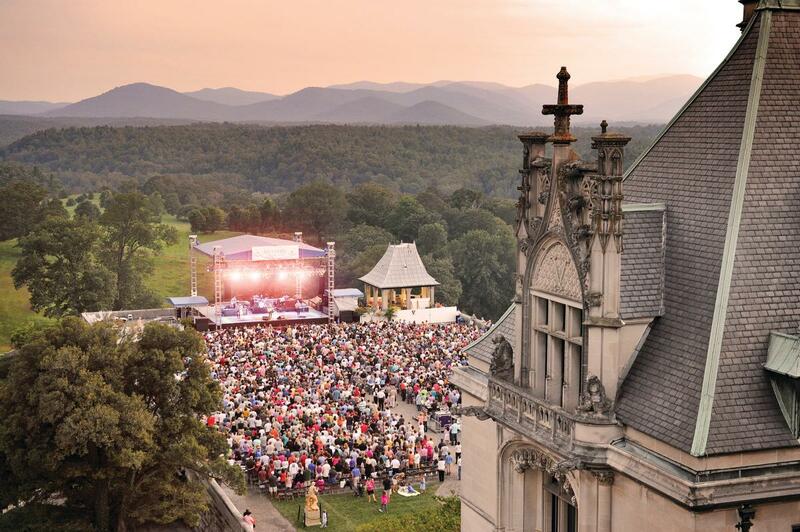 Each summer, Biltmore provides the stage for one of the most picturesque and unique outdoor music venues in the country. The stunning grandeur of America’s Largest Home and the Blue Ridge Mountains are the perfect backdrop for the legendary performers. This year’s performers will be announced in the spring. But previous performers have included The Goo Goo Dolls, Daughtry, The Temptations, Natalie Cole, The Beach Boys, ZZ Top and others. Check out 2017 lineup of fantastic performers. Grand Christmas decorations transport you back in time to 1895 when the Vanderbilt’s experienced their first Christmas at the estate. 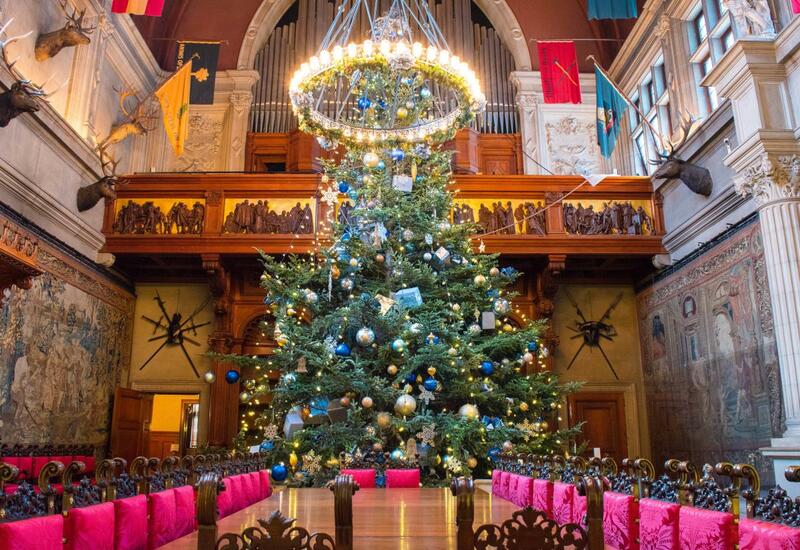 Dozens of hand-decorated trees, miles of fresh garland, and thousands of lights promise an extravagant celebration. At night, see the house glow with the light of candles and roaring fireplaces during Candlelight Christmas Evenings. The celebration kicks off with the annual tree-raising ceremony when a 35-foot tree is delivered by horse-drawn carriage before being lifted into place in the 7-story tall Banquet Hall. Photo credits: Top photo by Jared Kay. 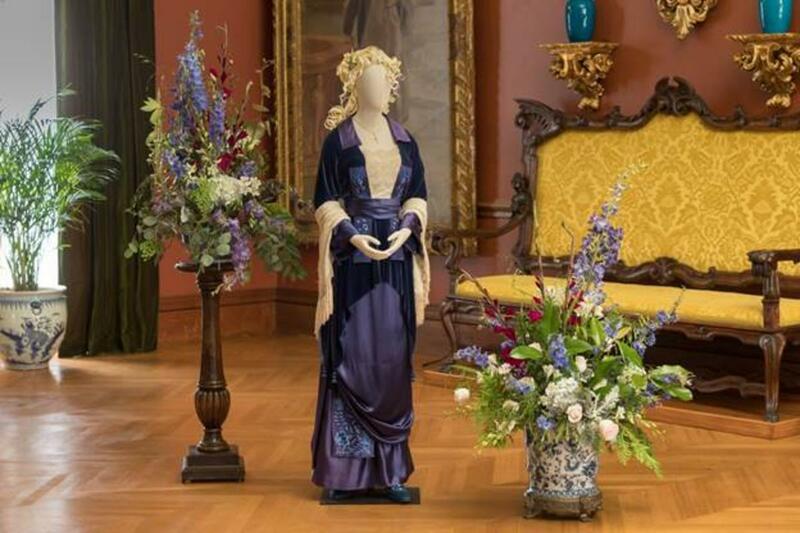 Titanic costume, Chihuly glass, blooms and concert photos provided by The Biltmore Company. Christmas photo by Jason Tarr of ExploreAsheville.com.